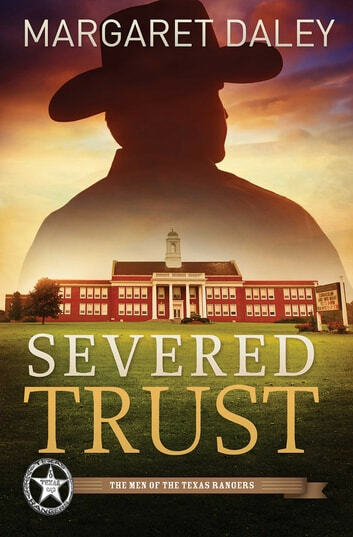 The day Sadie Thompson finds her high school student, Lexie, asleep in class and can't wake her is the day she realizes how entrenched a prescription drug ring is in her school. As Sadie is pulled into doing something about the growing problem, she becomes involved with Ethan Stone—a Texas Ranger who suspects the drug ring reaches far beyond the high school. Helping Lexie recover from the overdose, Sadie feels she is making a difference—until the 16-year-old's best friend dies from the apparent mixing of various prescription drugs. Lexie doesn't think her friend took her own life, but her relationship with her Uncle Ethan is precarious and she doesn't know if either he or Sadie will help her discover the truth.